LOS ANGELES – Los Angeles International Extra Virgin Olive Oil Competition award winners have been announced. The 2017 competition judged 600 olive oils from 369 producers in 18 countries. Twenty-one Greek extra virgin olive oils won quality or design awards, even in this difficult harvest year. 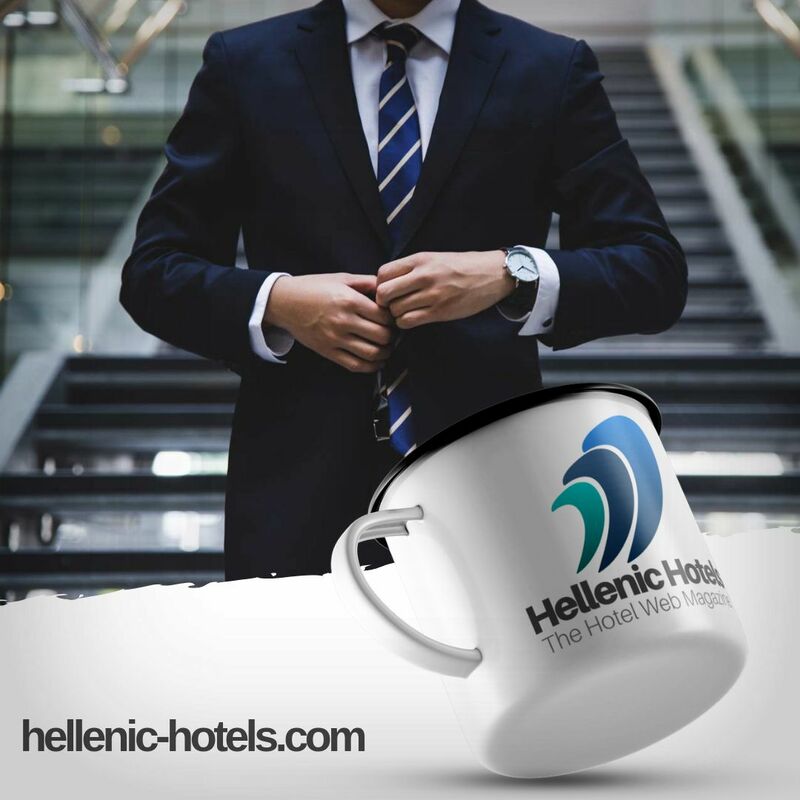 The complete list of Greek awards follows the top winners’ comments, Greek Liquid Gold: Authentic Extra Virgin Olive Oil reports. 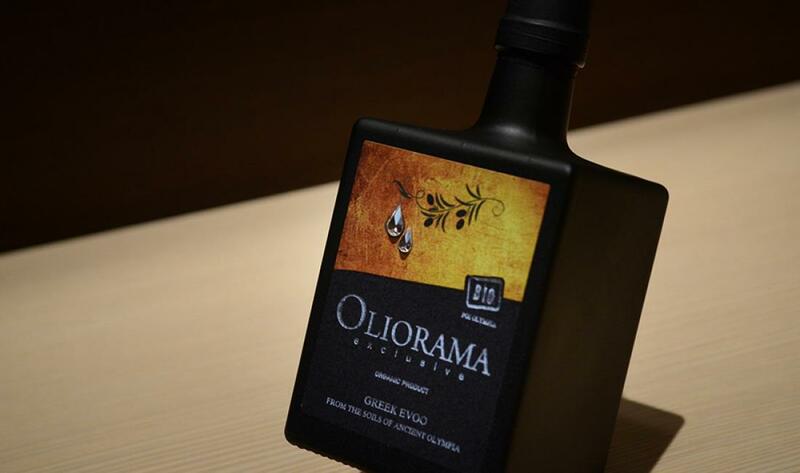 Oliorama was the most successful of the Greek winners in Los Angeles this year, with a gold medal for Oliorama Exclusive Olympia IGP (PGI, Protected Geographical Indication), a delicate organic extra virgin olive oil (EVOO), as well as a bronze medal for the conventionally produced Oliorama Exclusive Olympia IGP or PGI, another delicate EVOO.